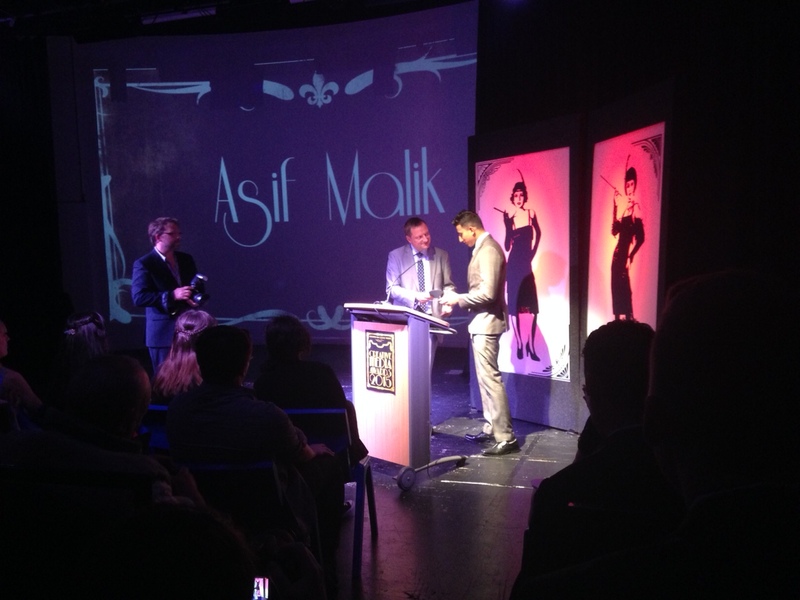 Jason enjoyed a fantastic night at Huddersfield New College for their Creative Media Awards. The work presented was the most outstanding coursework produced by AS and A2 Media, Film and BTEC students. 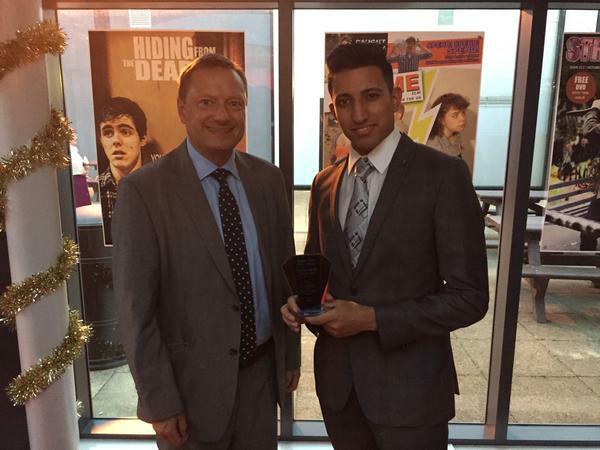 Jason presented the award for BTEC Games Development: Best Practitioner Year 2, which was won by Asif Malik, pictured below. Colne Valley covers Lindley, Holmfirth, Meltham, Marsden, Brockholes, Slaithwaite, Honley, Linthwaite, New Mill, Golcar and Netherton.